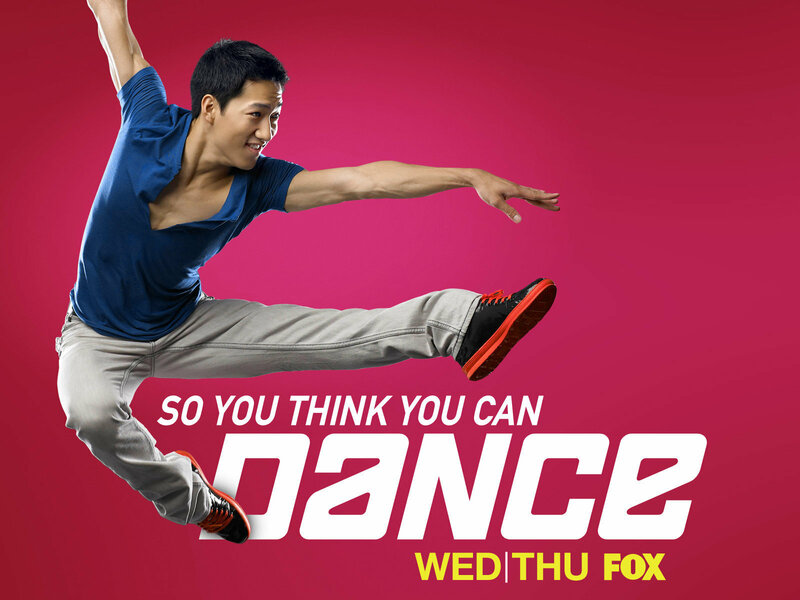 SYTYCD 7. SYTYCD Season 7 Contestants & All Stars. HD Wallpaper and background images in the So আপনি Think আপনি Can Dance club tagged: sytycd 7 contestants all stars kent lauren alex twitch.